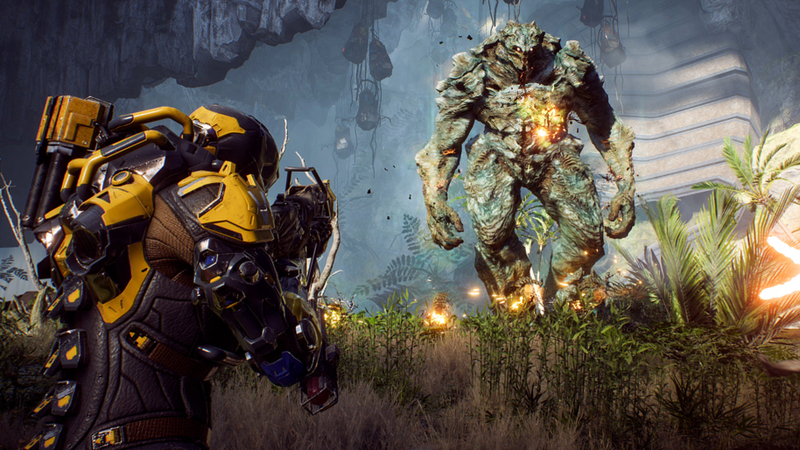 The weekend is finally upon us, which means it’s time to catch up on the latest video game news! If you’ve had a busy seven days and haven’t managed to keep up with all of the gaming news, fear not, for Fails and Feels is here for you! Let’s dive right in! GameStop broke the hearts of many gamers who had pre-ordered the limited edition Kingdom Hearts 3 PS4 Pro console. Due to an “unforeseen issue” where GameStop had “oversold on pre-orders for the LE Kingdom Hearts 3 PlayStation 4 Pro,” some orders had to be canceled. Twenty-five dollar gift cards are being issued to those affected. Despite Nvidia recently launching the RTX 2060, RTX 2070, RTX 2080, and RTX 2080 Ti GPUs, giving PC gaming enthusiasts the opportunity to invest in expensive new hardware and technologies, the lack of a new budget graphics card option has left many gamers without a viable upgrade. Nvidia has recognized that many potential customers are waiting “for lower price points,” and has lowered its profit forecast for the fourth quarter of its financial year from $2.7 billion to $2.2 billion. 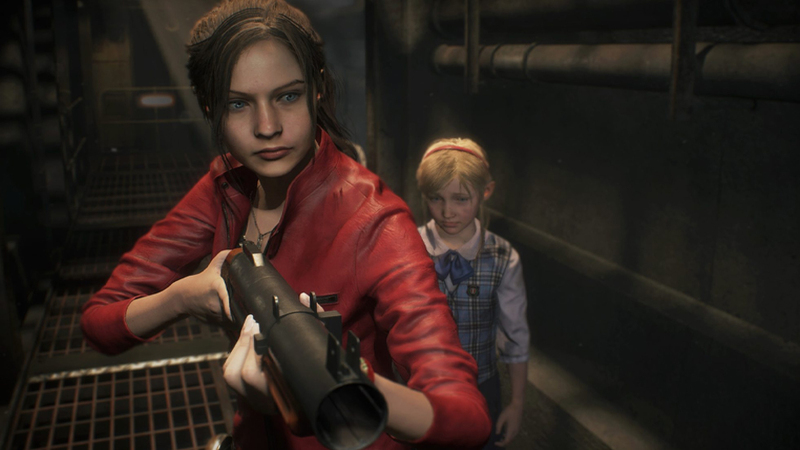 What with the Resident Evil 2 remake proving to be a big hit, it’s only natural to assume that a Resident Evil 3 remake must be on the brains of those at Capcom. Well, when the RE2 remake producer, Yoshiaki Hirabayashi, was asked about it, he said that it would be down to the fans and whether they wanted it. It certainly seems like a possibility, then! More free Marvel’s Spider-Man DLC can only be a good thing, right? This time around, players can get their hands on two new suits that are inspired by Spider-Man’s relationship with the Fantastic Four. One of the suits is the Future Foundation outfit, while the other is Bag-Man. Yes, Bag-Man. Simply install the latest update and head to the Outfits menu to equip them. Rather than charge an arm and a leg for over the top “collector’s editions” of games, publisher Deep Silver and developer 4A are instead simply giving away the Artyom Editions of Metro Exodus. Leading up to the game’s launch, gamers will be able to take part in competitions for a chance to win. Those lucky enough to win the Metro Exodus Artyom Edition will get the following items: a gas mask, filter, bullet lighter, dog tag, and fully functioning Nixie watch. Fans of the franchise will appreciate all of these items, we’re sure! Though marred by controversy during its launch, largely due to the microtransactions that had been implemented, Star Wars Battlefront 2 has undergone many changes and improvements in the last year. The latest addition to the game, a free DLC which includes the Count Dooku character, has been very popular with fans. 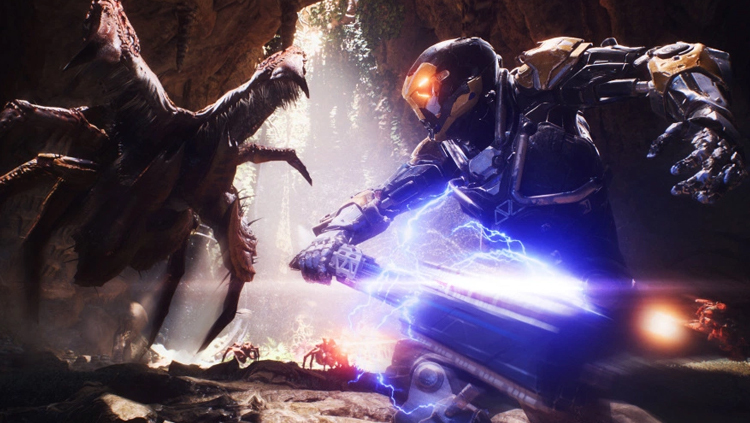 The trailer showcasing the new villain has actually managed to beat out the likes of Battlefield 5‘s latest DLC trailer, garnering significantly more “likes” on YouTube.